Some exciting news for all Crucial customers is that, over the coming week or so, the next major cPanel update version 60 will be pushed out to our fleet of web hosting services. 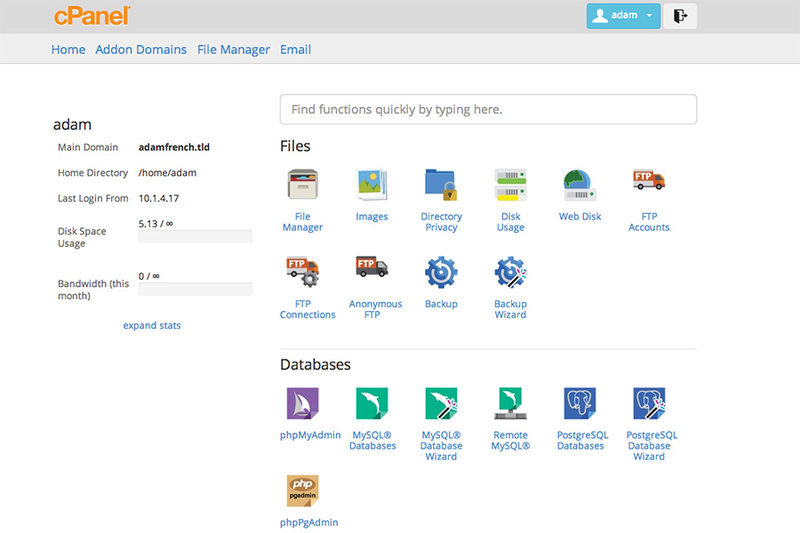 This iteration of cPanel brings with it the deprecation of the X3 theme we’re all so used to seeing, instead replacing it with the newer, flatter Paper Lantern theme. A modern DNS system that uses BIND files to provide an optimised nameserver solution. It uses less memory and processor load, and provides less latency for requests. Grants you faster application performance and a reliable security model, without sacrificing speed. Interfaces load up to 18 times faster than in version 58. Usability is also improvied as Customisation workflow is simplified. The Paper Lanter theme includes a more modern look, more consistent user experience (UX) that will take users less time to feel familiar with and lastly, it has been built on the Twitter Bootstrap UI kit, making it easier for web developers to create their own custom themes. Improved responsiveness of all Zone and Domain interfaces, and multiple Zone edits place less load on the system allowing faster response times. Language Translations load with faster speeds, improving login interface performance. Say goodbye to the X3 theme we’re all so used to seeing and say hello to the newer, flatter Paper Lantern theme, but for those with separation anxiety, there’s no need to worry. Paper Lantern offers a ‘retro’ skin that will take you back to the look you know and love. If you’re a cPanel user and want to switch to the retro style, you’ll find a complete set of instructions here.